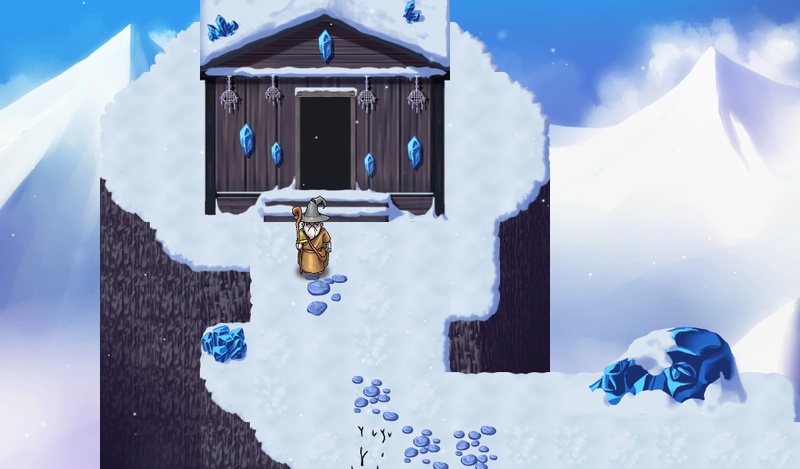 Liu and Eduardo Barillas, two of the three co-founders of Mindblock Games, are certain that gaming (paired with technology) can pave the way to our collective success in education. Mindblock’s latest game, “Battle of the Spells” (“spells” = spelling) is the ir first step toward creating that reality. Not only did they design and program the game, but the self-proclaimed “fantasy nerds” also infused their gaming chops to make it fun. While “Battle of the Spells” is currently just a demo, the response from teachers and students has been overwhelmingly positive. Their story wouldn’t be unique if they were based in, say, Seattle or the Silicon Valley. 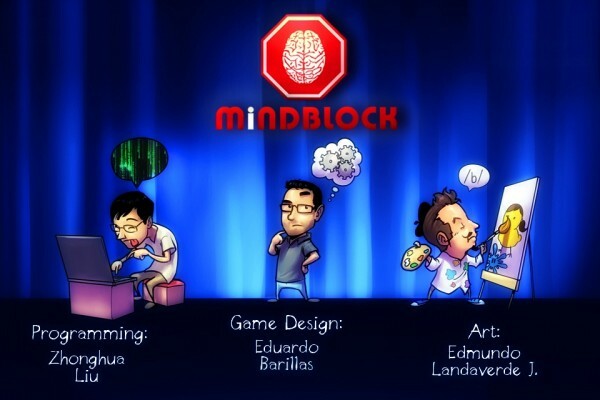 But Mindblock Games is headquartered in El Salvador. How do you do that in countries where turning to gangs and drugs instead of University is a norm? It’s not necessary to have 3D or Core i5s to make a difference in education globally. We can and should start with attainable steps. But, just as Barillas and Liu have done, we should also dare to dream big. This entry was posted in Building Teacher Capacity, Change Management and Culture of Innovation, Entrepreneurship, Information and tagged Education, Educational games, El Salvador, Gaming, Technology. Bookmark the permalink. Congratulations my friends! It is outstanding to see that you are doing to improve your country’s future through your work! Parabéns pela excelnte iniciativa, já é sucesso.